Whatever your tastes and preferences are, Dammy Krane does more than satisfy them with these three new singles. Not only that, he shows his vast repertoire and versatility in delivering excellent hit singles over several musical styles. 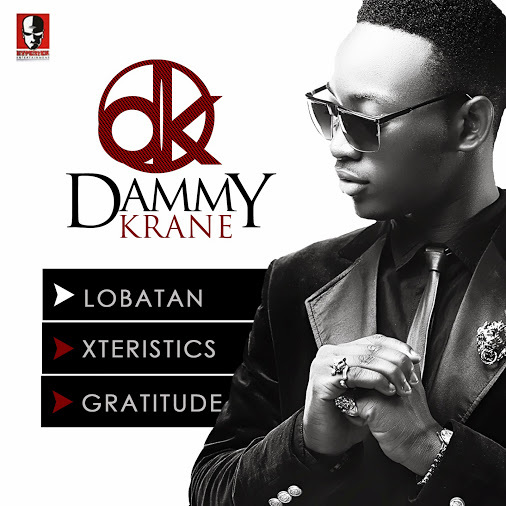 Whether it is “Lobatan” or “Gratitude” or “Xteristics”, you can expect for Dammy Krane to be a constant fixture on your favourite music websites and radio stations for the Summer and rest of 2013 - be prepared for the Dammy Krane Take Over!! !